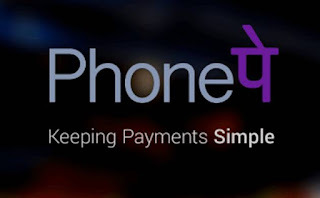 PhonePe App – Get 50% Cashback on 1st & 5th UPI Transaction (Airtel Payments Bank only). PhonePe has come up with an awesome deal where you will get the flat 50% Cashback upto Rs 125 on your 1st UPI Transaction and 50% cashback upto Rs 75 on your 5th UPI Transaction. 1) First of all, You must have a Airtel Payments Bank account (KYC Verified). 3) Install & Open the PhonePe App. 6) Now Select your Airtel Payments Bank account then they will fetch your details. 10) Now Make your 1st Transaction of Rs 250 (for max benefit) and Get 50% cashback upto Rs 125. 11) On your 5th Transaction, You will get the 50% cashback upto Rs 75. 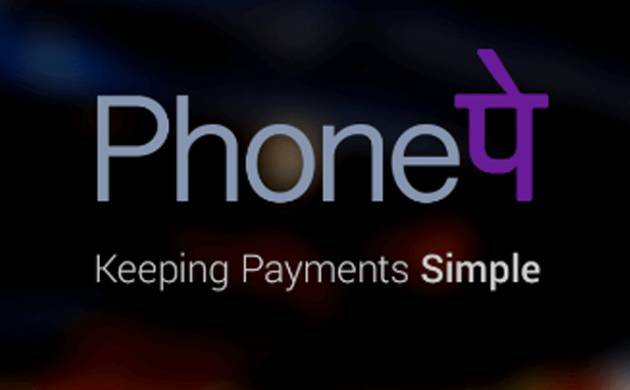 5) PhonePe and Airtel Payments Bank have the right to amend the terms & conditions, end the offer, or call back any or all its offers without prior notice. 6) Offer is applicable on both iOS and Android devices. 13) If you have exceeded the monthly wallet transaction limit of ₹20,000, the cashback amount will be credited to your wallet on the first day on the following month.